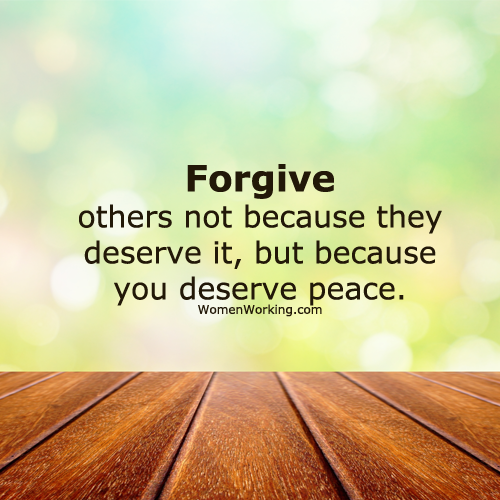 Forgive others not because they deserve it, but because you deserve peace. 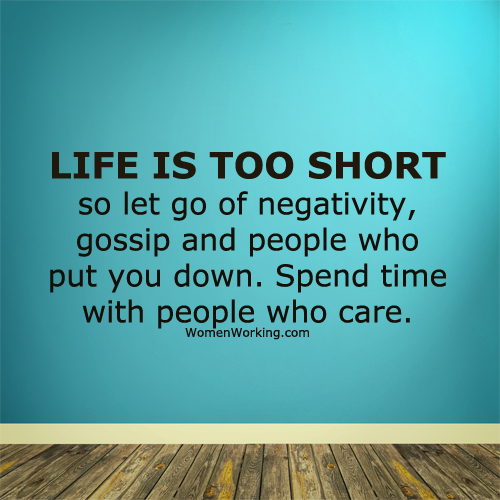 Life is too short…so let go of negativity, gossip, and people who put you down. Spend time with people who care. Love is when you sit beside someone doing nothing and feel perfectly happy. Whatever makes you feel bad, drop it. 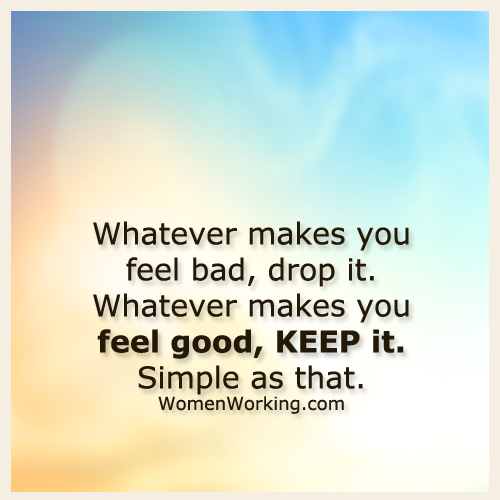 Whatever makes you feel good, keep it. Simple as that.